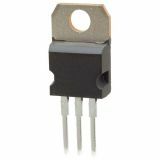 Transistor G40N60UFD, N-IGBT+D, 600 V, 40 A, 160 W, TO-3P Transistor G40N60UFD, N-IGBT+D, 600 V, 40 A, 160 W, TO-3P. List Price 13.50лв. VAT Incl. 12.82лв. VAT Incl. 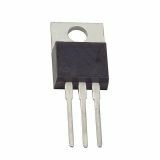 Transistor G80N60UFD, N-IGBT+D, 600 V, 80 A, 195 W, TO-3P Transistor G80N60UFD, N-IGBT+D, 600 V, 80 A, 195 W, TO-3P. List Price 22.90лв. VAT Incl. 21.75лв. VAT Incl. 20.61лв. VAT Incl. 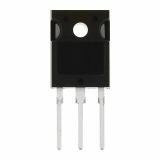 Transistor IRG4PC30UD, N-IGBT+D, 600 V, 23 A, 100 W, TO247AC Transistor IRG4PC30UD, N-IGBT+D, 600 V, 23 A, 100 W, TO247AC.